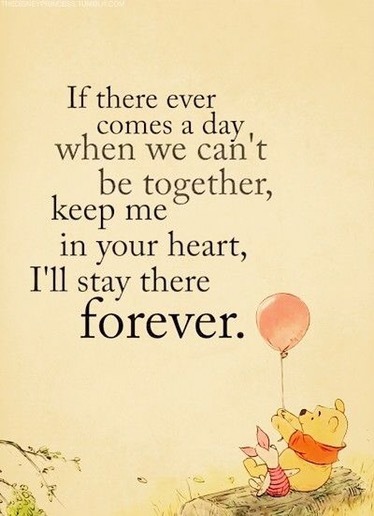 When I was really little I was obsessed with Winnie the Pooh. 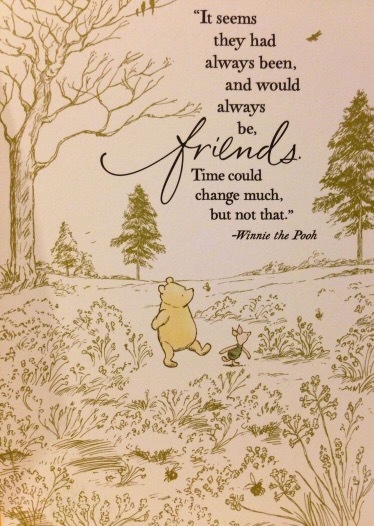 Pooh bear and Christopher Robin are an integral part of my early childhood. 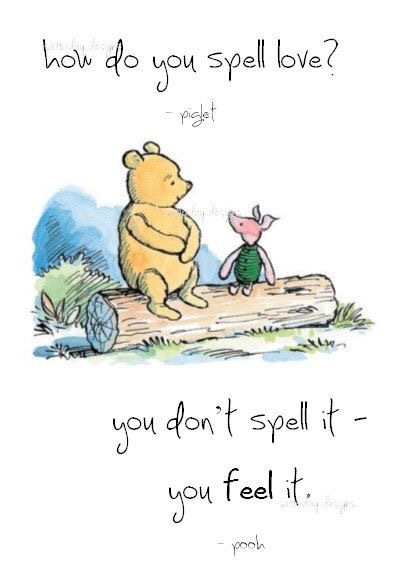 I sincerely wish that I remembered more about it. 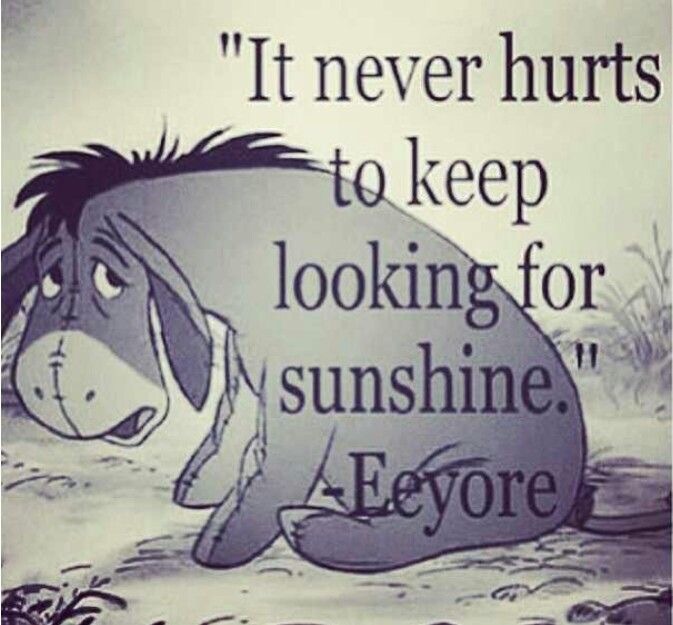 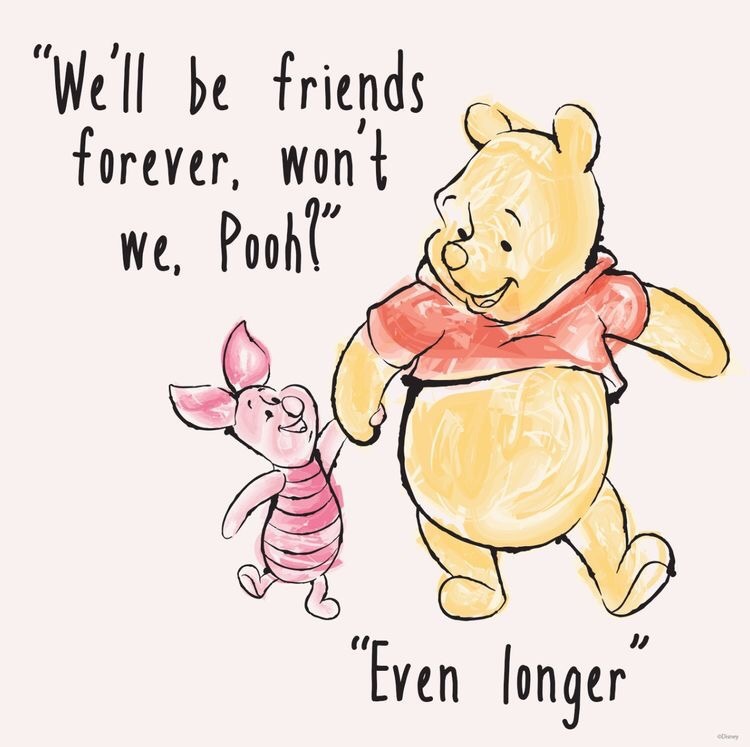 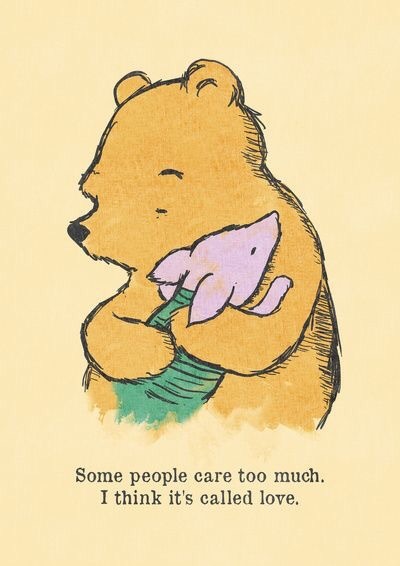 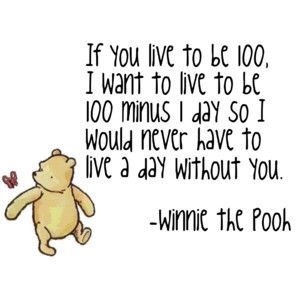 But since I don’t I’m going to leave you with a bunch of Winnie the Pooh quotes to brighten your day/evening/night.